Produced semi-auto pistols from 1987 to 1994. 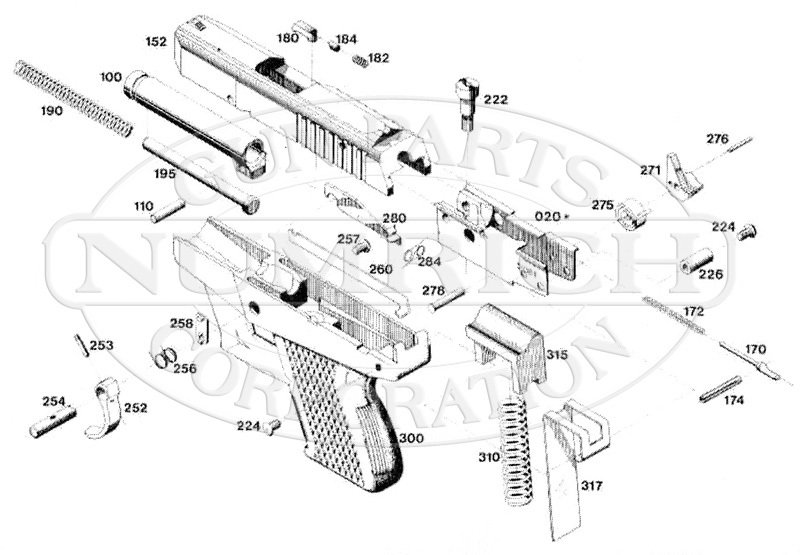 Shop available Grendel parts from Numrich Gun Parts Corporation today! We've been supplying customers with hard to find parts since 1950.